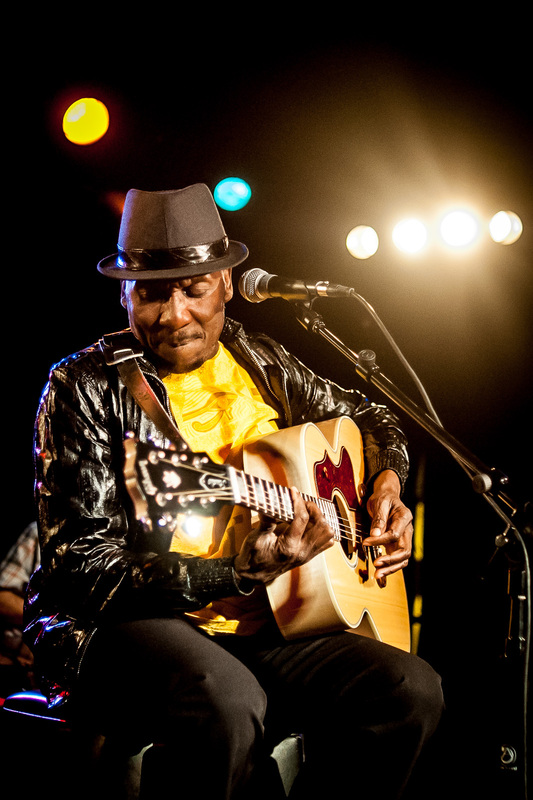 I got to photograph a living legend last week. 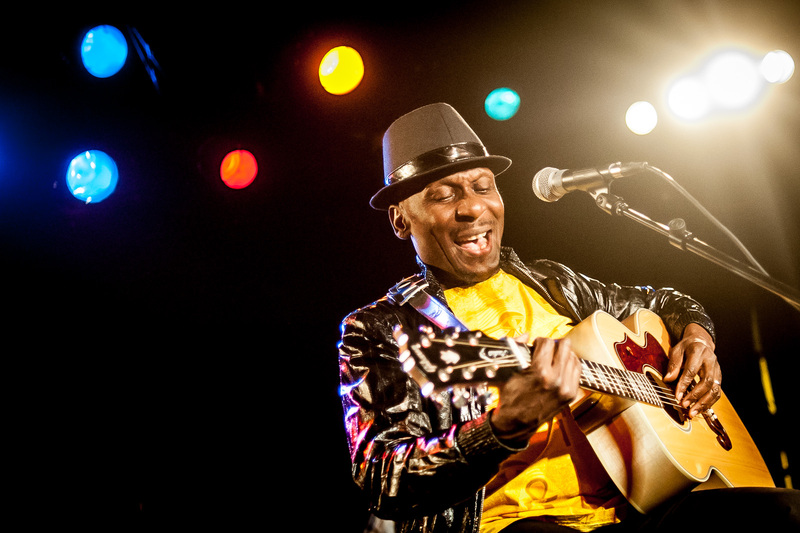 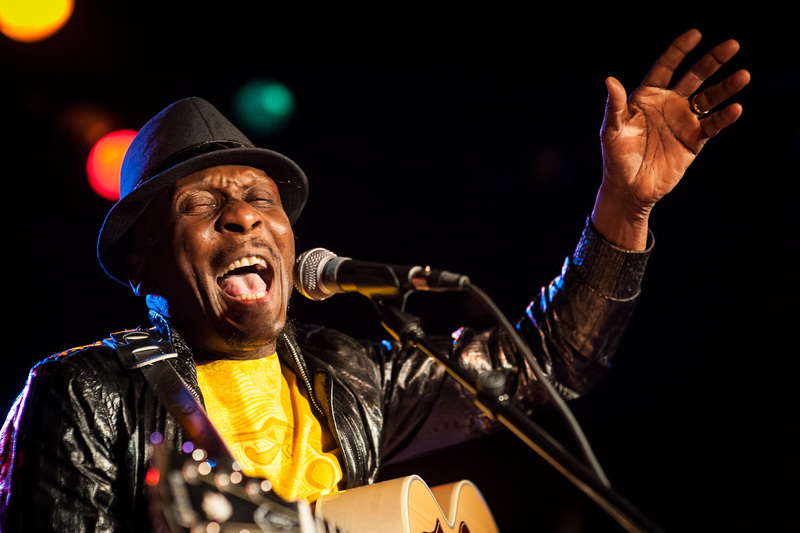 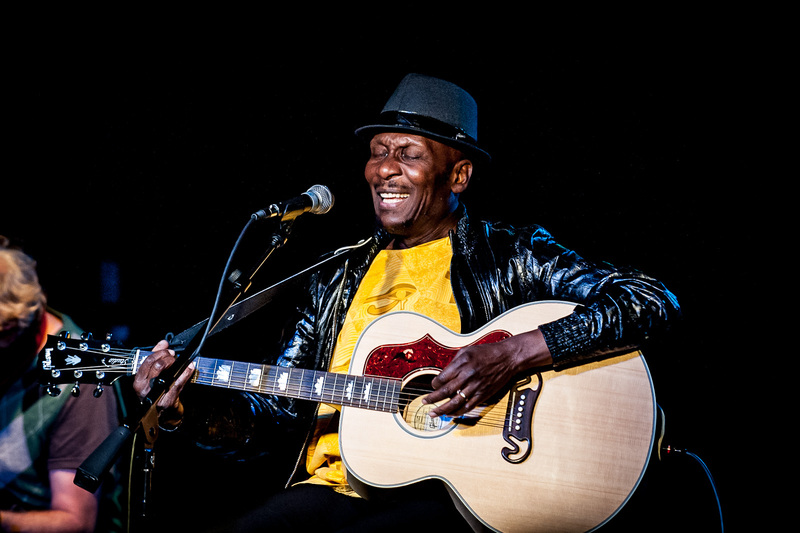 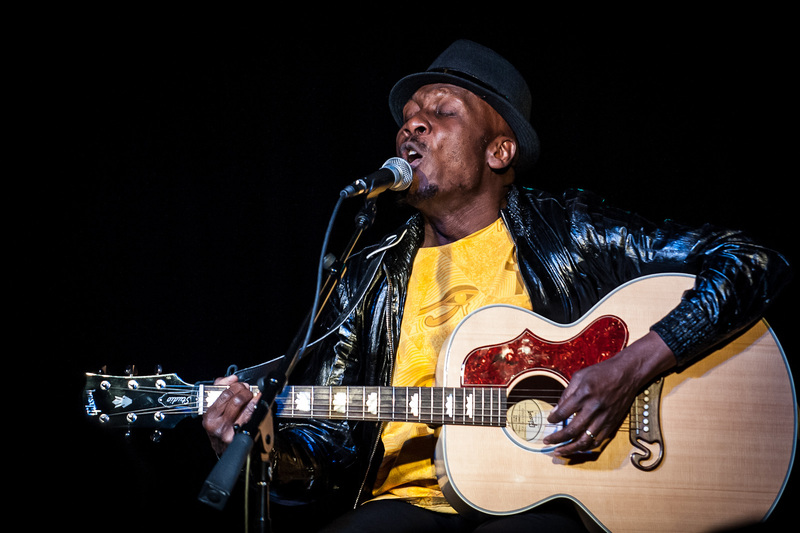 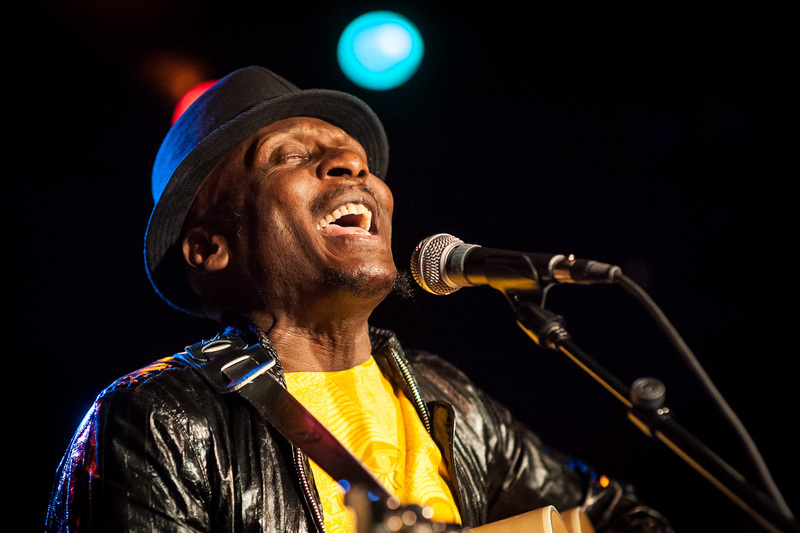 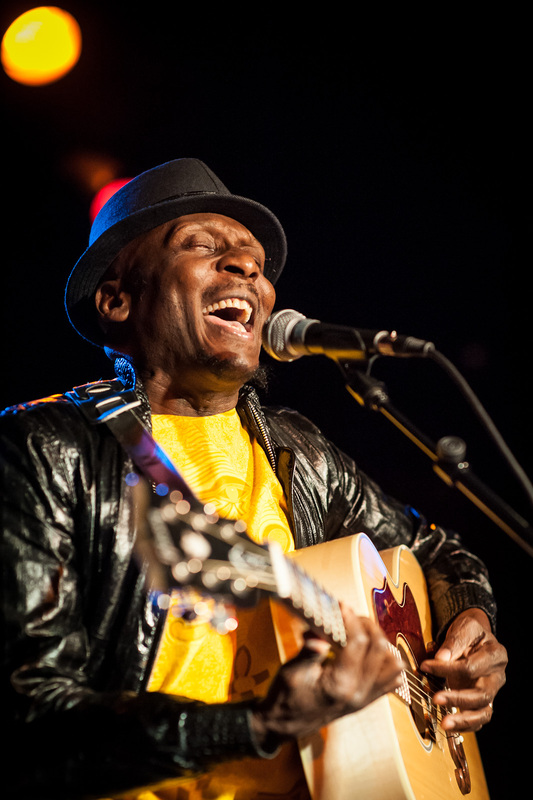 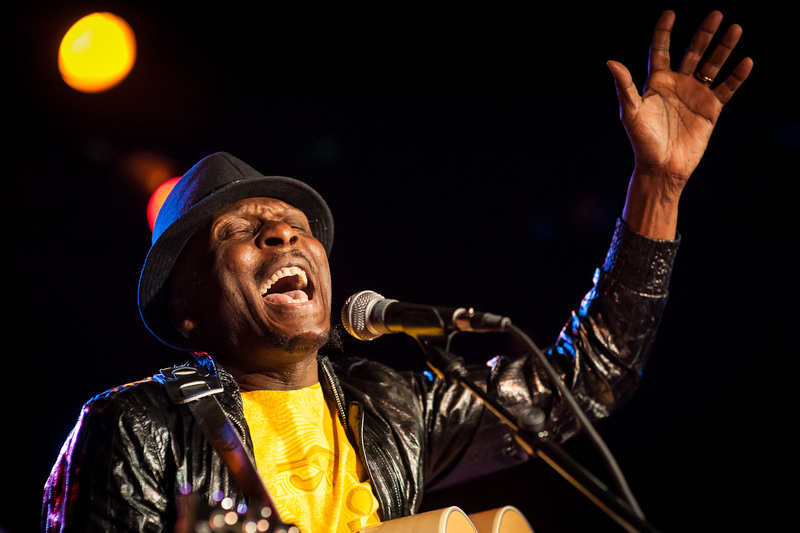 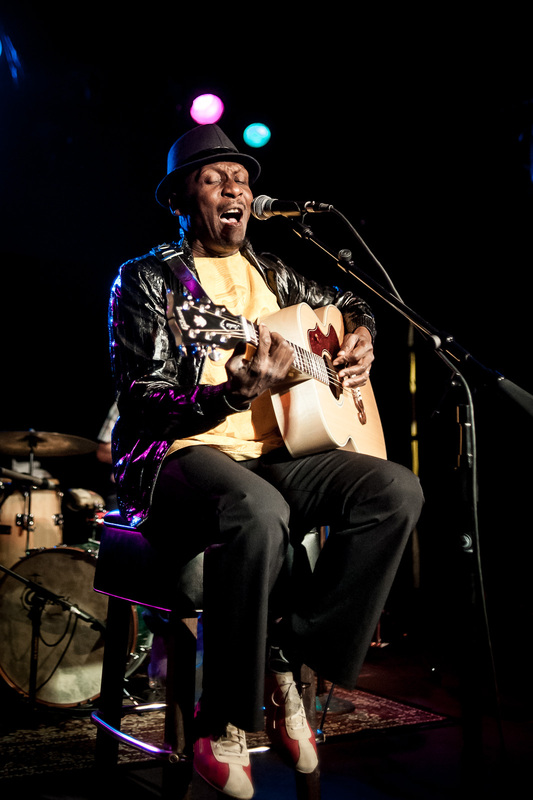 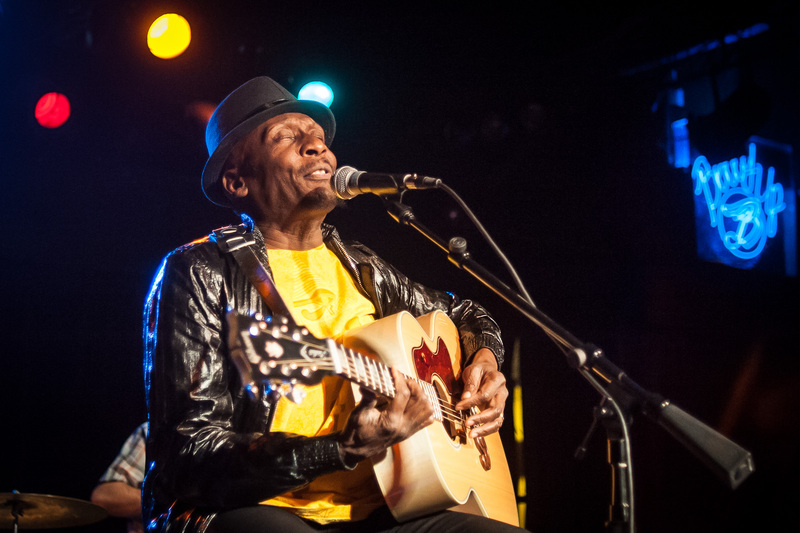 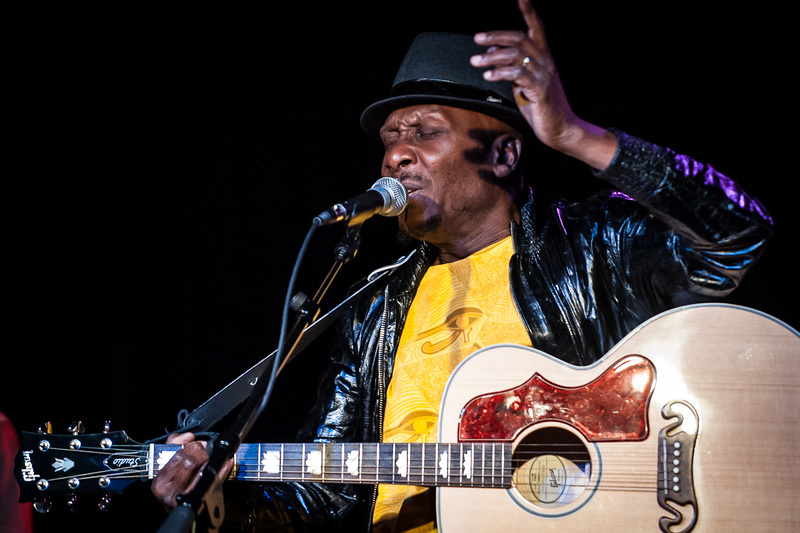 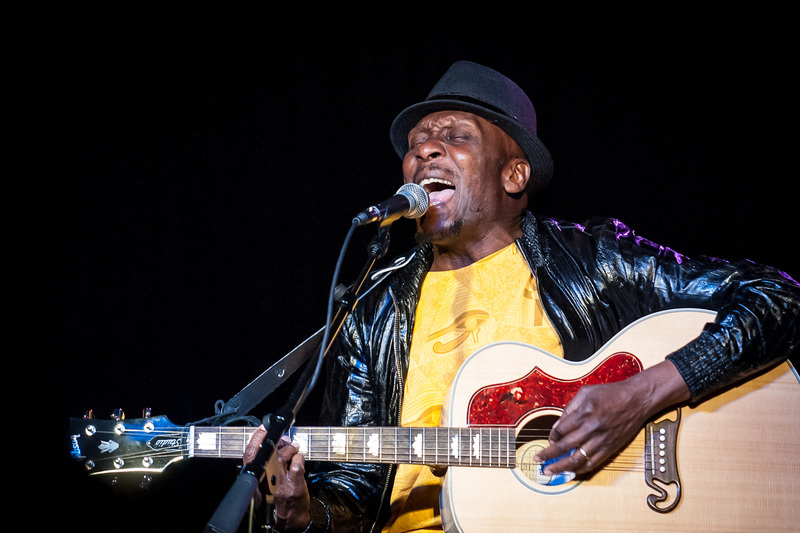 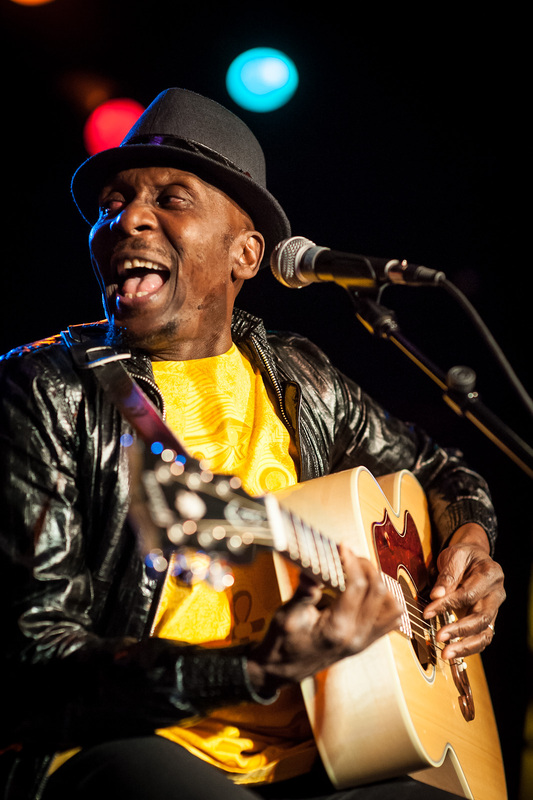 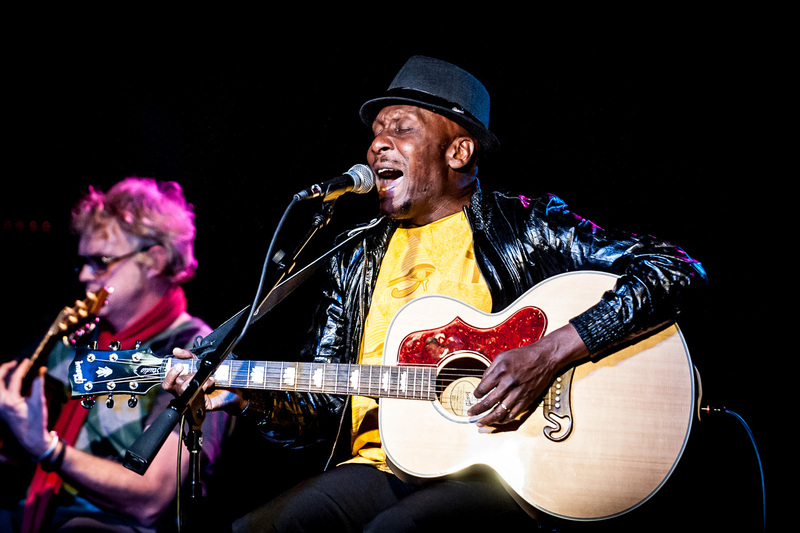 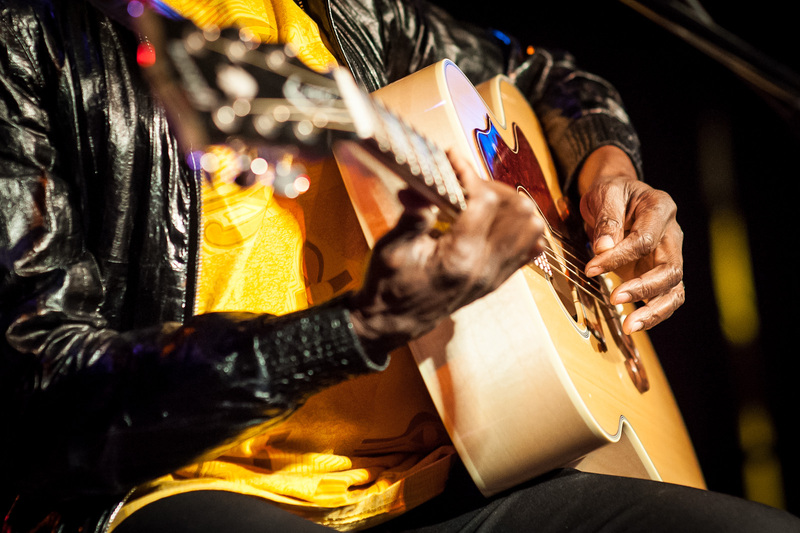 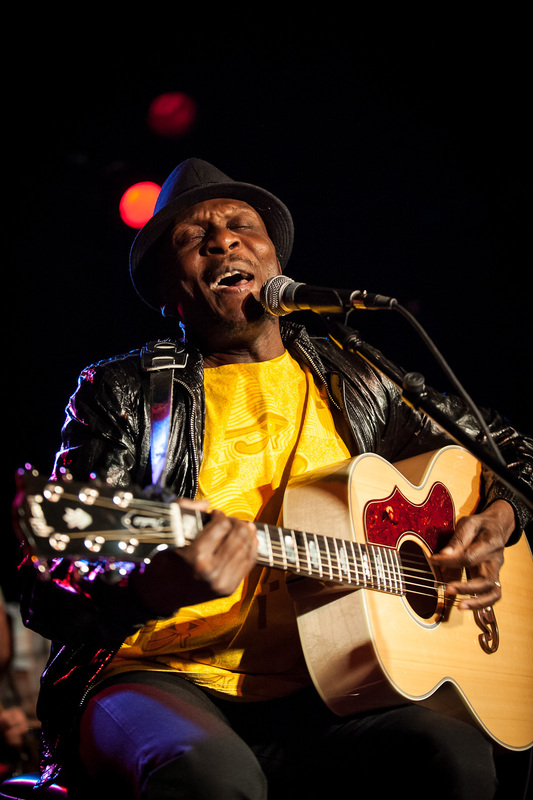 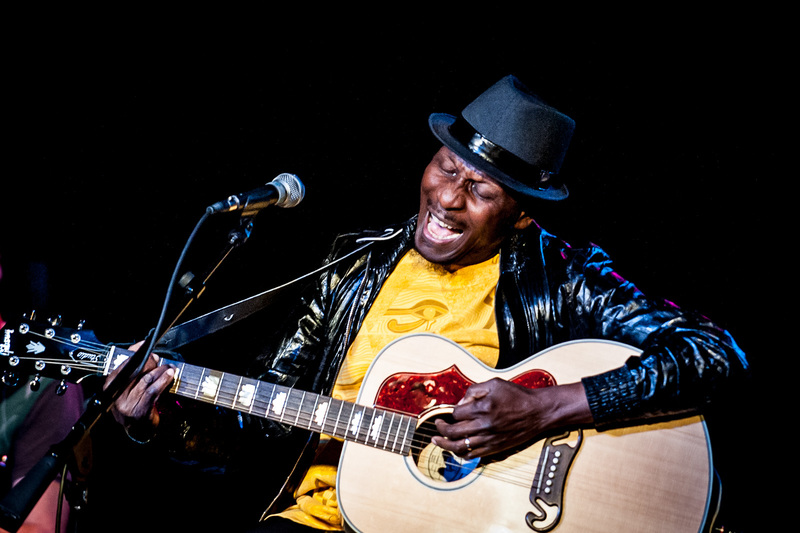 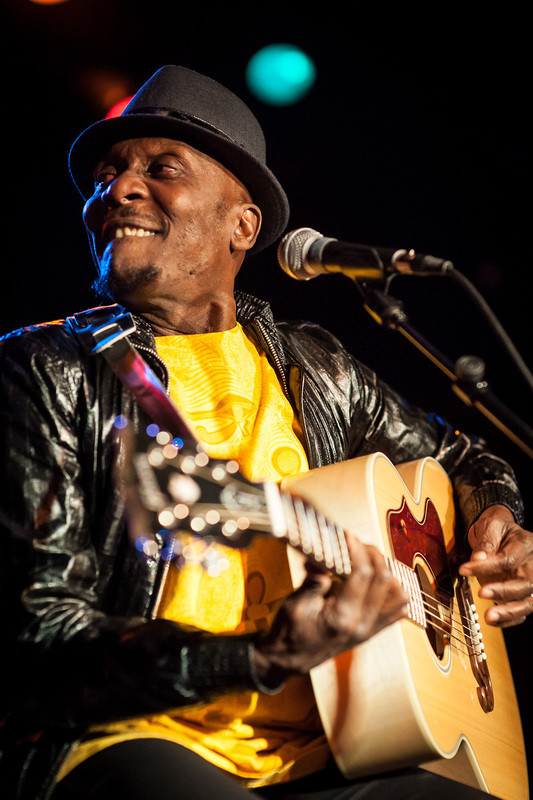 Jimmy Cliff has been one of my favorite performers since I first saw him in concert. 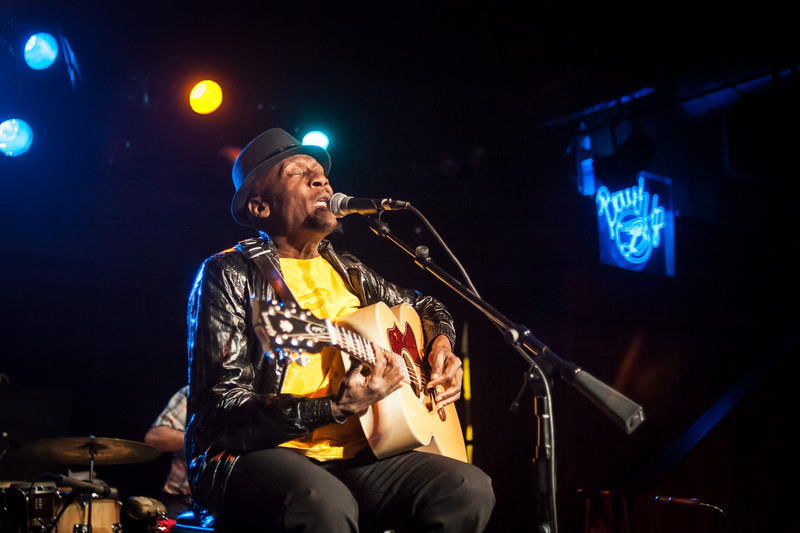 Last week he performed at the belly Up Tavern in Solana Beach to a sold out crowd and I was lucky enough to be there. 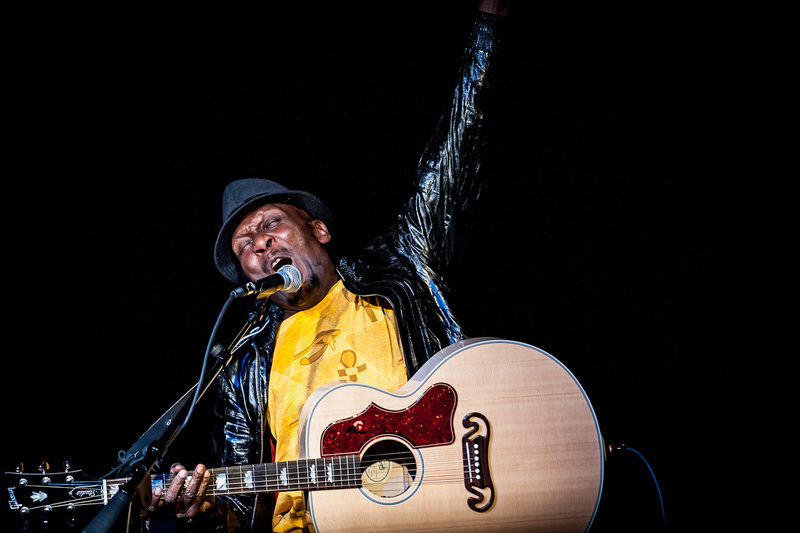 All images were shot with a Nikon D3 and 70-200mm f/2.8, 35mm f/2.0 and the 85mm f/1.4 on Goodman CompactFlash cards. 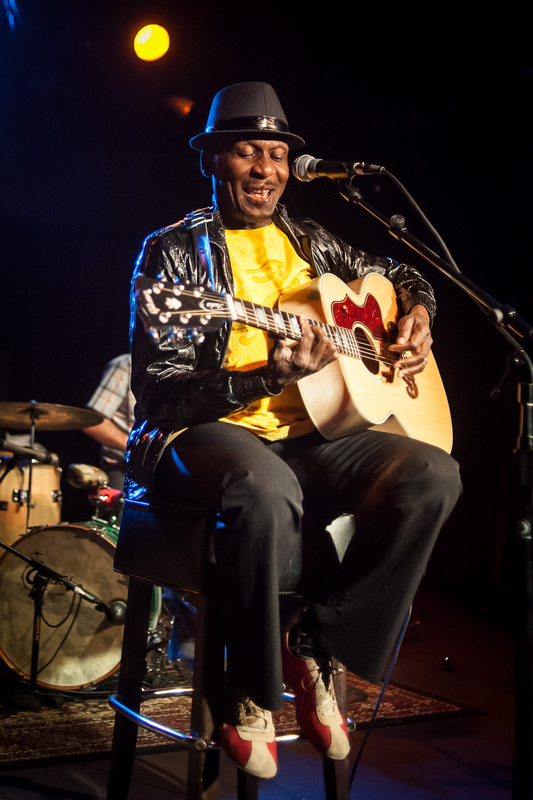 I started out up close but after the first three songs, I moved towards the back to get a different angle on the show. 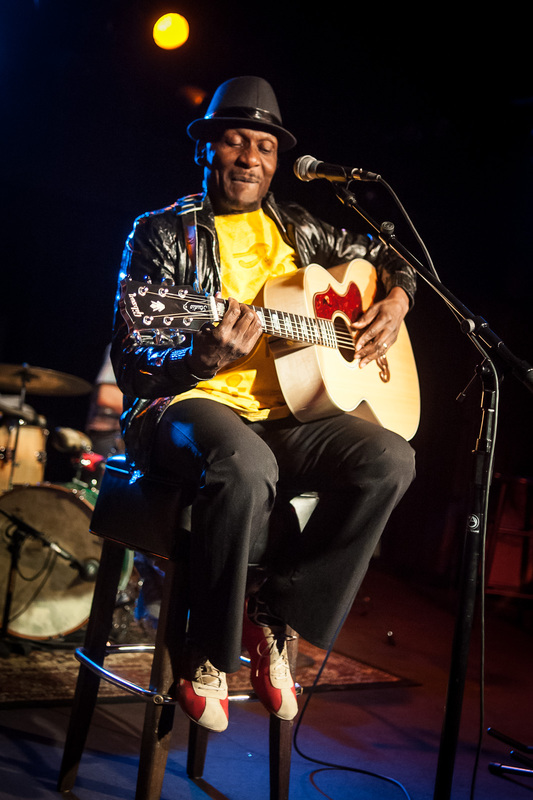 The only restrictions were to not use a flash but I stopped shooting after the 4th song so that I did not bother the other fans.